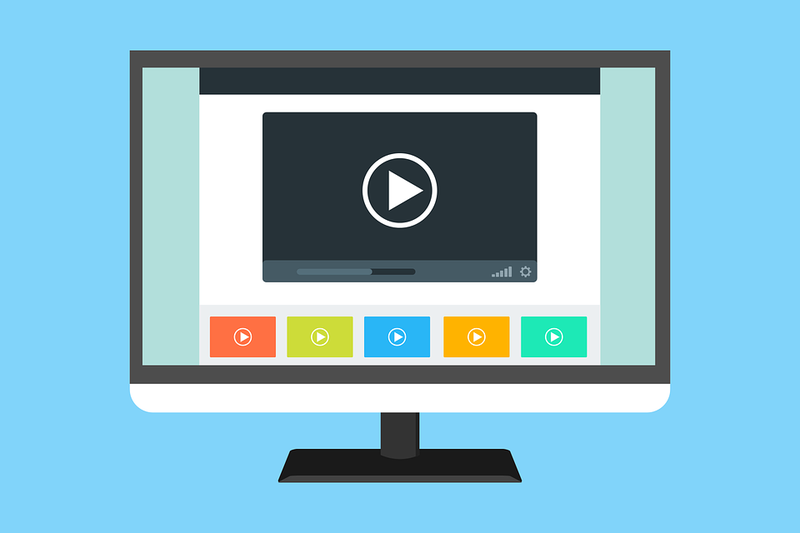 Making videos can be a great way to get students excited and invested in the process of researching a topic and presenting their findings for others to see. But before you dive headlong into a video project with your students take some time consider the following questions as you plan the project. *Planning questions to ask yourself. -What do you want students to demonstrate? - What is your knowledge of the creation process? - What is your students' level of knowledge of content? - What are yours and your students' skills in writing, research, editing, assembling? - How much time can you allot to this project? - What are your students’ skills? - What kind of equipment do you have at your disposal? How often can you access that equipment? And once you have answer these questions don't forget to have students create a storyboard as part of their creative process.